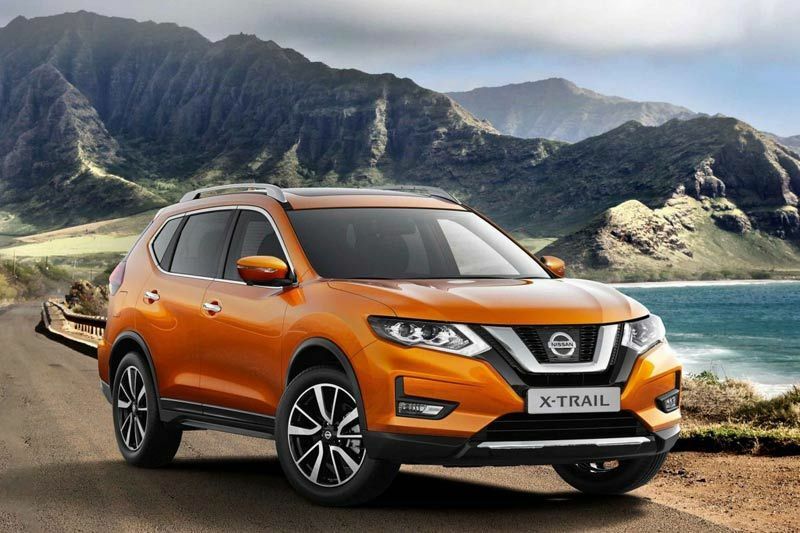 Whether you’re the type to go white water rafting on the Vaal River, or looking for a vehicle you can trust if the highway suddenly transforms into a river after a storm, the New Nissan X-Trail is the vehicle for you. 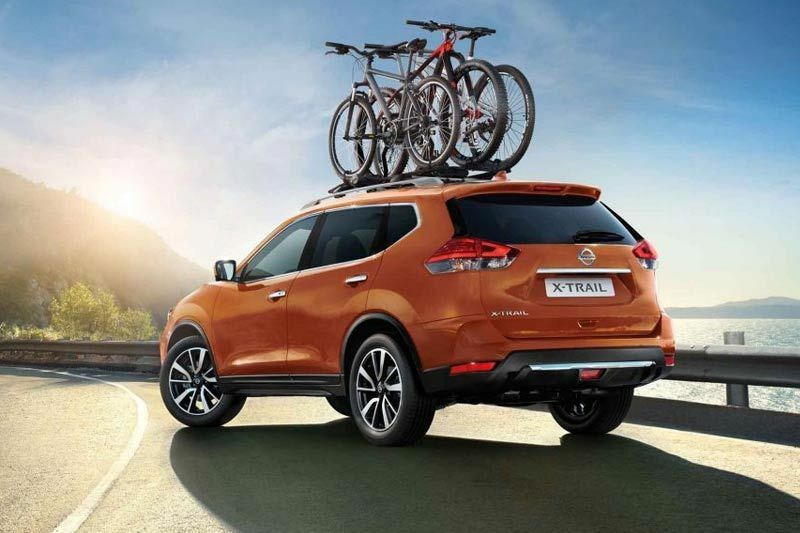 The new Nissan X-Trail has the luxury and performance of an accomplished SUV and the smarts of a high-tech multipurpose vehicle. 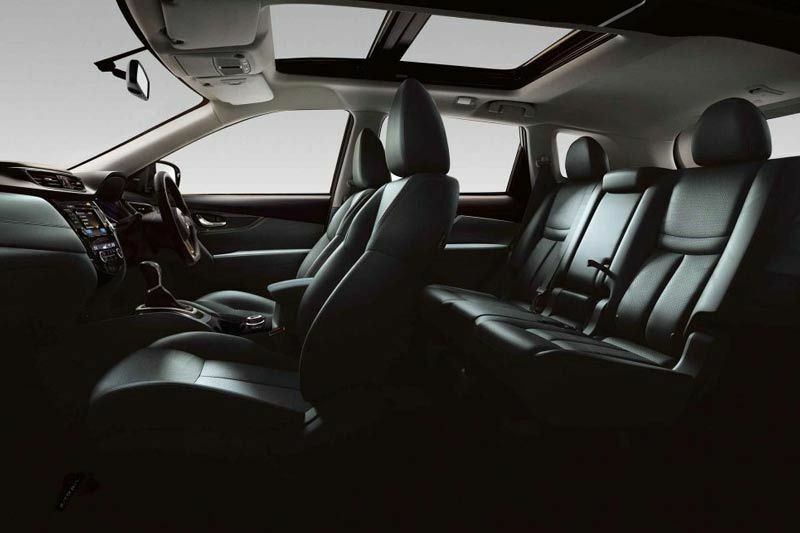 As well as powerful engines and space for seven passengers. 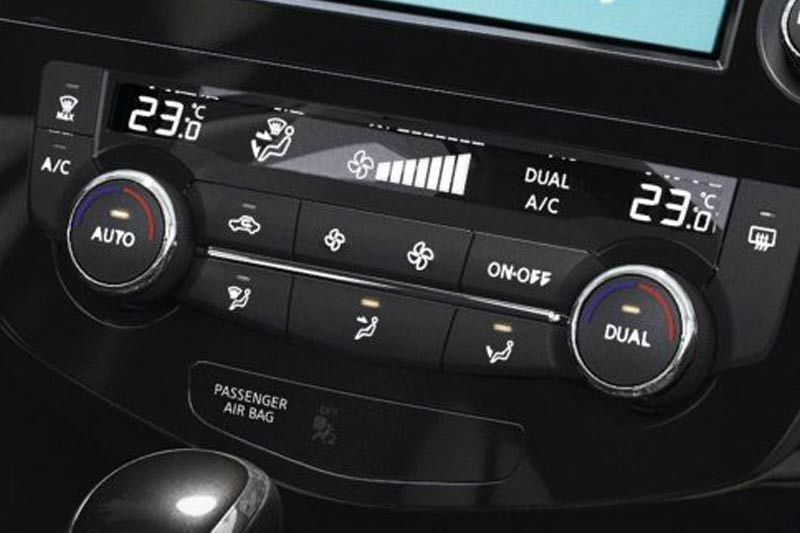 The Nissan X-TRAIL can adapt to changing conditions 30 times faster than the blink of an eye. Whether it’s sand or gravel, rain-covered surfaces or a tight turn, the system will automatically send power to the wheels that need it the most. Even in ideal conditions, the Nissan X-TRAIL’s AWD system pays big dividends: getting a grip has never felt better. 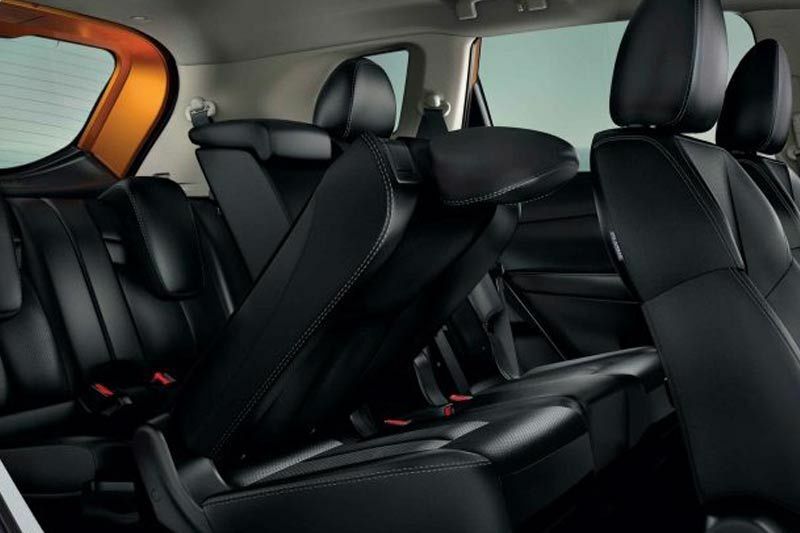 The New Nissan X-Trail has Smart safety features that step in on your behalf, such as Nissan Intelligent Mobility features that enables drivers to see more around them with premium technology like Intelligent Emergency Braking and Lane Departure Intervention. 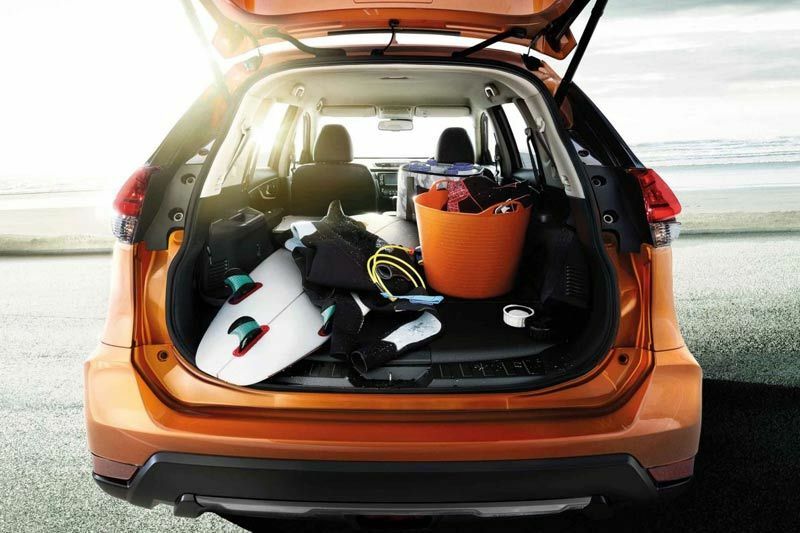 Looking for excellent fuel economy in a roomy crossover that’s lots of fun to drive? That’s what you get with the new Nissan X-TRAIL. From exterior aerodynamics that whisper through the wind to advanced engines and a virtually gearless XTRONIC transmission, it takes efficiency and performance to the next level. 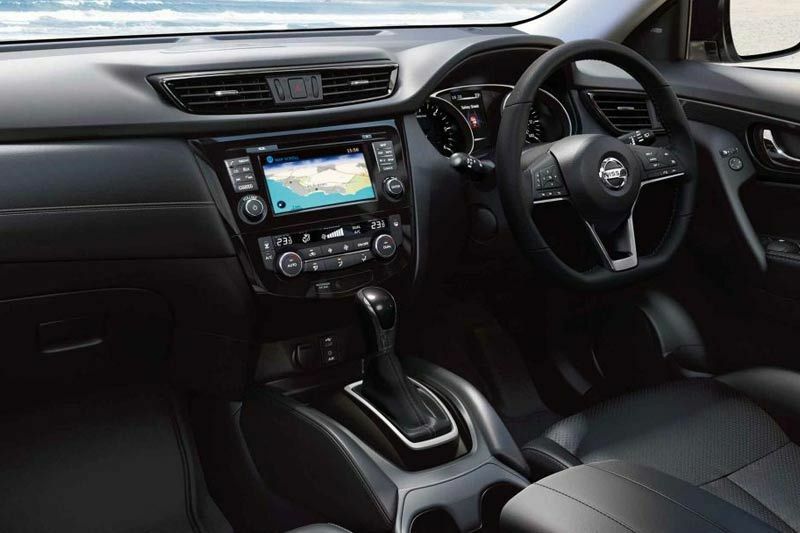 The Nissan X-TRAIL has an option of 3 engines: the trusted 2.0 litre petrol , punchy 2.5 litre petrol and highly efficient 1.6 litre diesel engine. 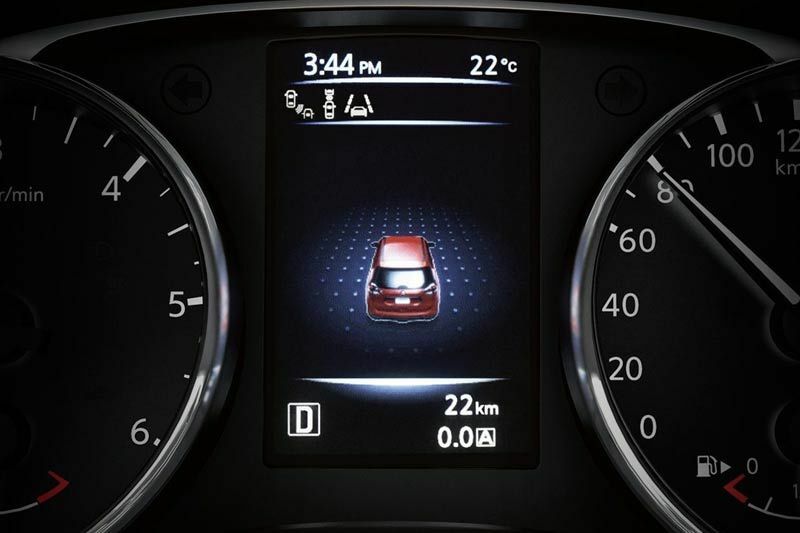 The diesel offers enhanced fuel economy and lower CO2 emissions and is equipped with Nissan’s automatic Start/Stop system, which shuts down the engine when temporarily not in use to save fuel, then smoothly and quickly restarts as you pull away. 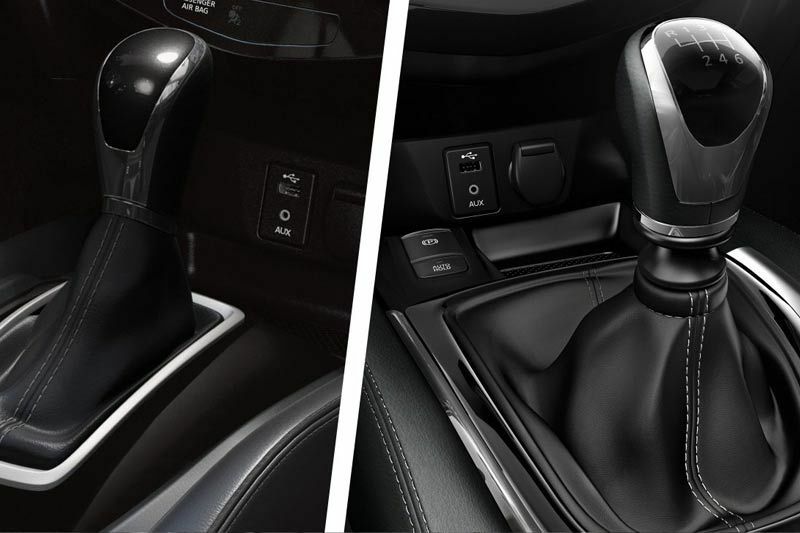 The 2.5 petrol engine is mated with the latest version of XTRONIC CVT (Continuously Variable Transmission) with up to 40% reduced friction and the ratio coverage is increased to greater than that of some 8-speed automatics. The result is an engaging drive and smooth performance, it’s like riding a continuous wave of power.